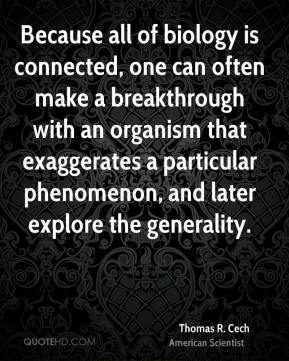 If you want to study one of these strange organisms, you had better have a good justification. 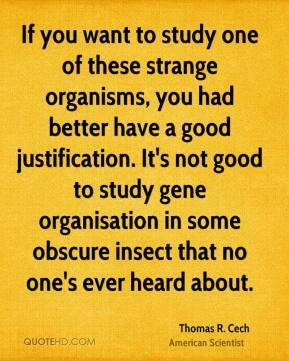 It's not good to study gene organisation in some obscure insect that no one's ever heard about. 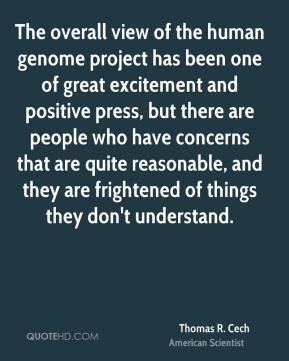 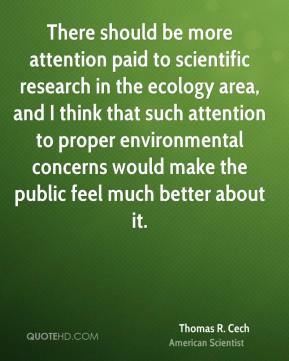 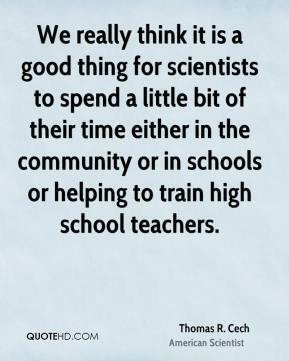 The overall view of the human genome project has been one of great excitement and positive press, but there are people who have concerns that are quite reasonable, and they are frightened of things they don't understand.